Since the days of Android Jelly Bean, Samsung has implemented an energy preservation feature known as dynamic voltage and frequency scaling, or DVFS for short. What this essentially does is limit or adjust the frequency of the microprocessor to conserve power and prevent excessive heat from being generated. While most common users can appreciate this, those of us—namely gamers—would probably enjoy an option to unleash our CPU's full potential by allowing a more consistent frame rate for improved performance and an enhanced gaming experience. 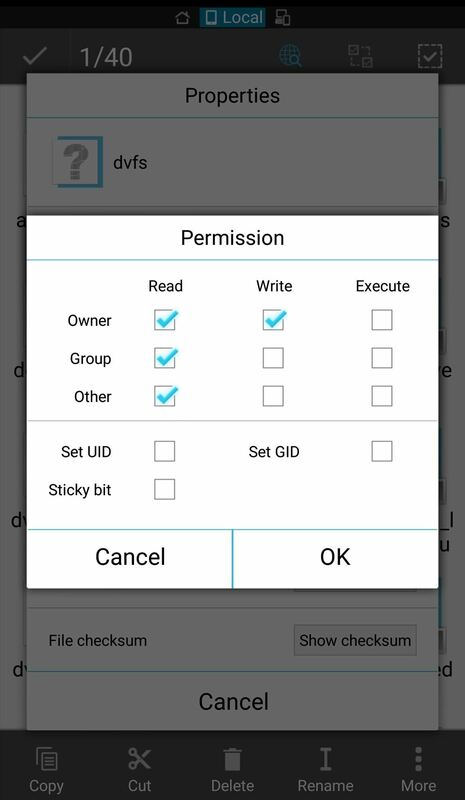 Thanks to the efforts of XDA member HalvicFeedbatch, there's an easy way to manually disable DVFS-throttling, and I'll be showing you how to do it on either the Galaxy S6 or Galaxy Note 4. 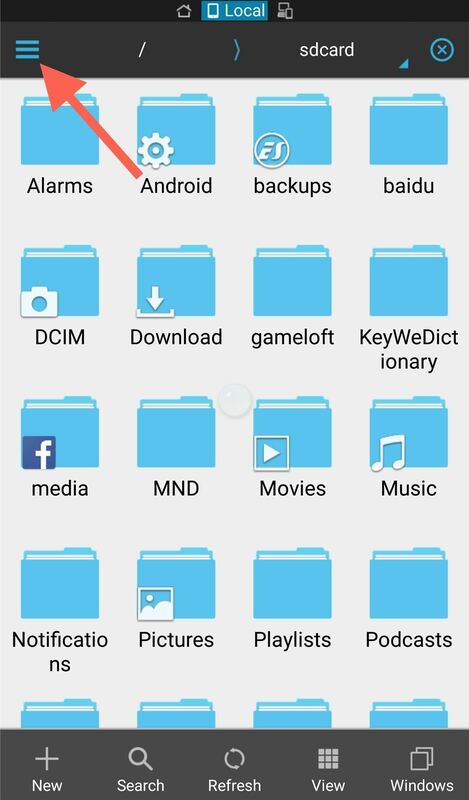 This may work on other TouchWiz devices, but files will probably be named differently. Note that there are apps that claim to do the work for you, but we found their implementation to be inconsistent and buggy. The manual process isn't difficult by any means, so that's the method we recommend. 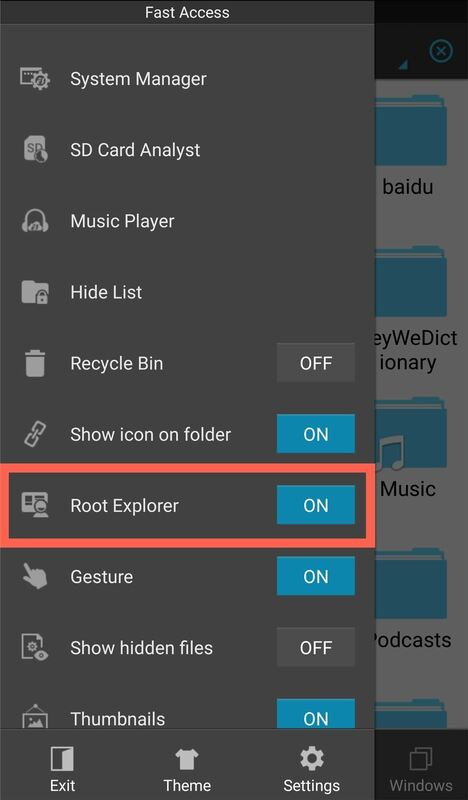 In order to disable DVFS, you will need a rooted device along with a root-capable file explorer (in this case, I'll be using ES File Explorer). 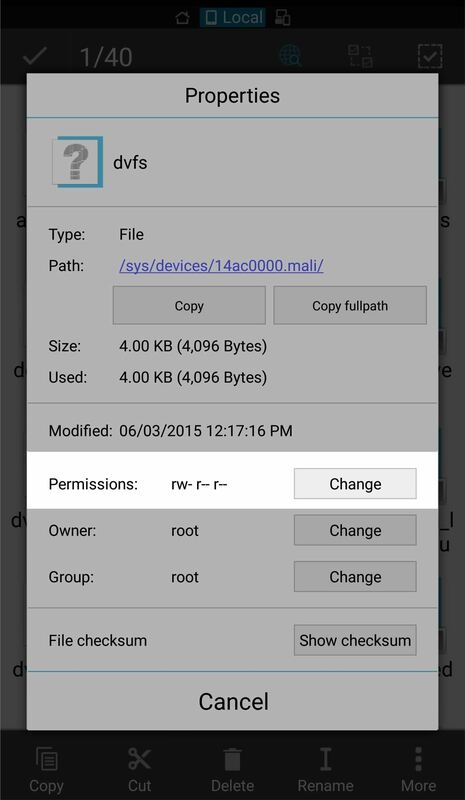 If this is your first time using ES File Explorer, you'll need to enable the root access feature in order to change file permissions and make edits to the system. To do so, simply expand the "Fast Access" menu, scroll down until you see the "Root Explorer" toggle, then enable it. 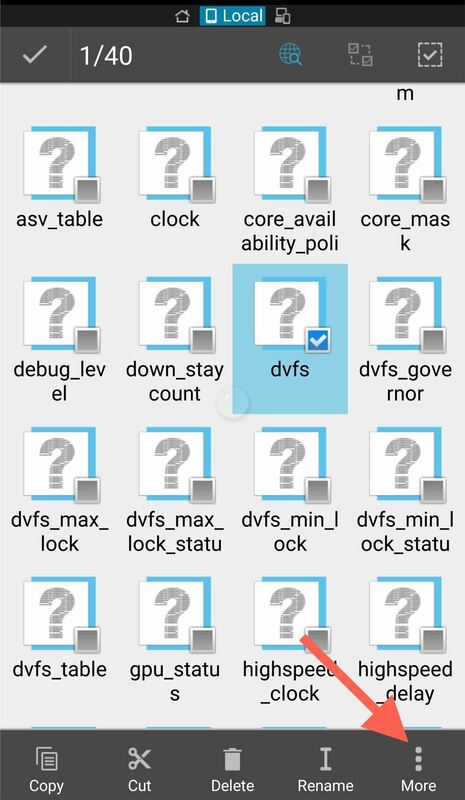 Within the file explorer, navigate to the folder that holds the DVFS info. Inside the Permission settings, uncheck all of the boxes and hit "OK" to apply. You can then just back out of the Permission. Next, repeat this same permissions process for the "dvsf_max_lock" and "dvsf_min_lock" files. Just as a precaution, take a screenshot of the permissions in case you ever want to revert back. Other than your device heating a bit up and some additional battery drain—which may only happen when playing 3D-heavy games—there haven't been many problems reported. I experienced smoother gameplay with graphics-intensive games, but let me know how you fared. Did you notice a difference or is this just a placebo effect? Follow Android Hacks over on Facebook and Twitter, or Gadget Hacks over on Facebook, Google+, and Twitter, for more Android tips. 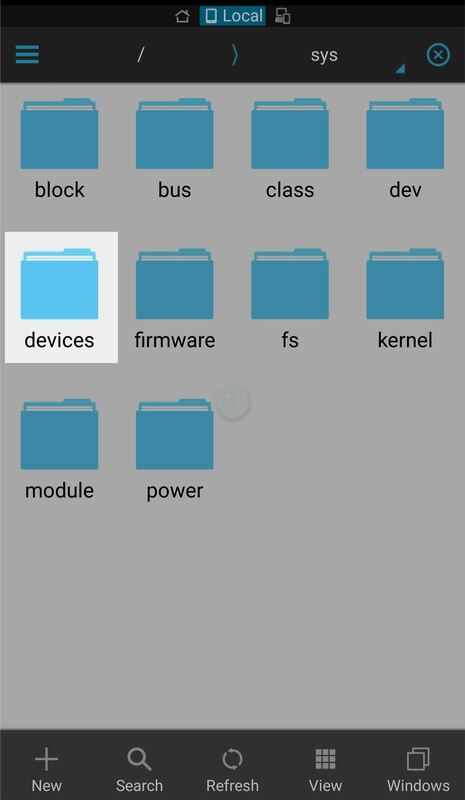 can i do it with my GS4 sprint (sph-l720) ??? 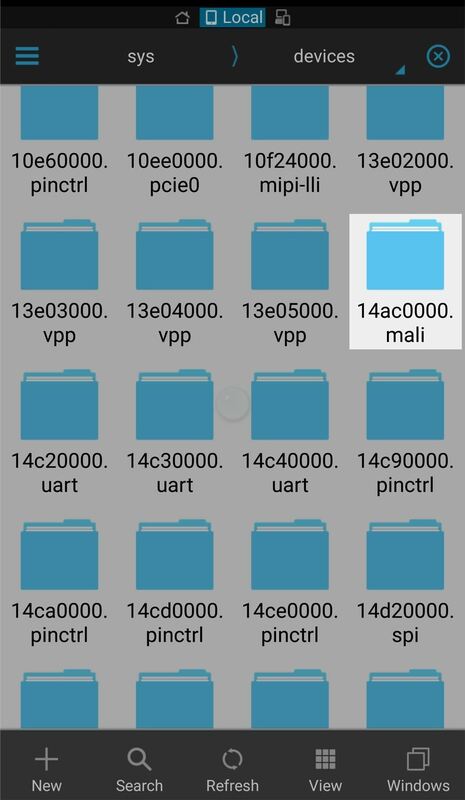 If you can find these same files, then it may be worth the shot.